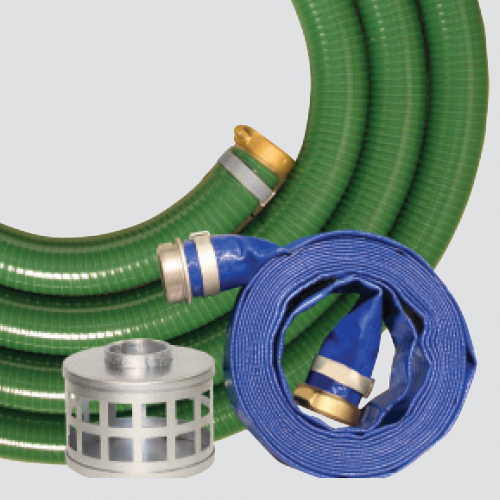 For large volume transfer of water in agricultural, construction, industrial, municipal/government, and rental applications. 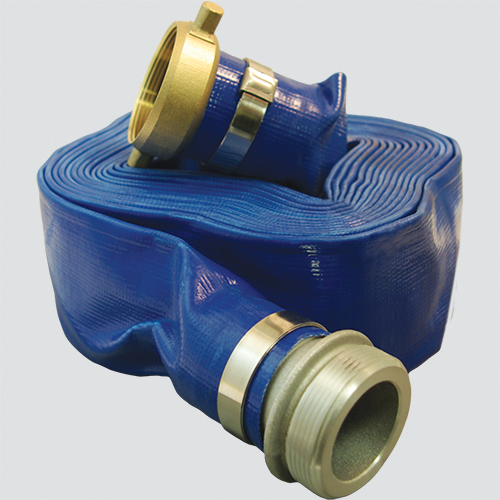 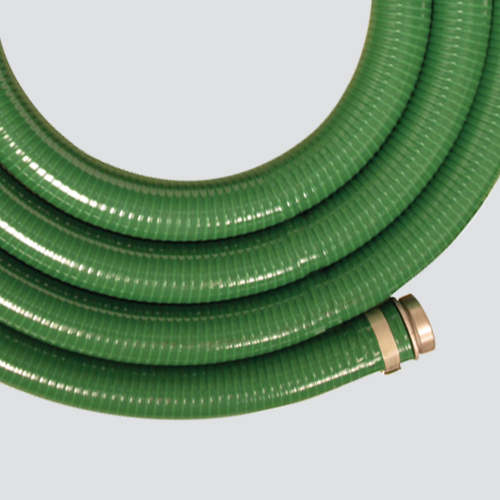 Also used for dewatering excavationgs, flood water removal, trash applications, and field irrigation. 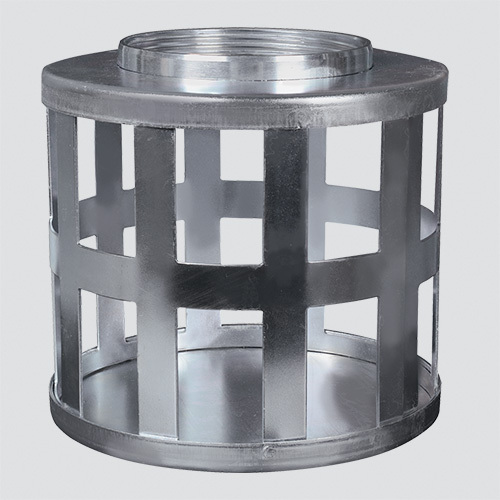 Large square holes of strainer allow for larger items to pass through.